Bradyn Neises was raised in the small community of Howard, SD. He graduated from Howard High School and then attended Augustana College in Sioux Falls, SD. In May 2015, he graduated with a Bachelor of Arts degree in Business Administration and Sports Management. While attending Augie, Bradyn wrestled for the Vikings for five years and received All-American Academic honors. Bradyn was a member of the Student Athletic Advisory Committee (SAAC). SAAC is committee made up of student athletes representing their respective sport to help give opinions on NCAA sanctions/rules and organize community outreach events. 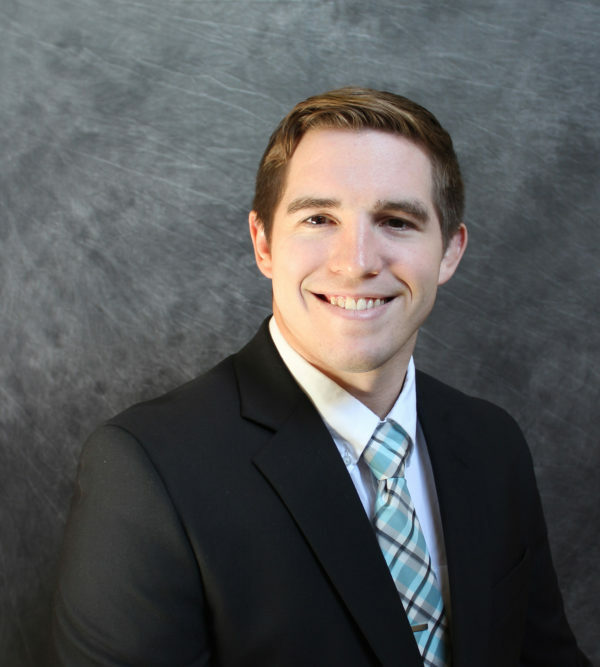 While finishing up at Augustana, Bradyn interned with Bender Commercial Real Estate and upon graduation joined the Bender Commercial team in June 2015. Bradyn became a licensed agent in August 2015 and has been working with the senior brokers gathering experience and knowledge of the market. Bradyn is excited to use this knowledge of the market to help his clients reach their commercial real estate goals. Bradyn enjoys staying involved in wrestling by coaching for the Harrisburg Youth Club. He also enjoys spending time at Lake Madison with family and friends, golfing, traveling, gardening, and going on walks with his wife Alisha and their dog Kymba. Novozymes Property (Cushman Wakefield) – 66,000 sq. ft.
Interstate Office Products – 2 Spaces – 12,000 sq. ft. Core Rentals – 3,600 sq. ft.
Interstate Properties – 2,500 sq. ft.
Tucker Anderson LLLP – 1,280 sq. ft.
Johnson HVAC – 1,080 sq. ft.
ABS Global / IVB, Inc. – 6,000 sq. ft.
Lanter Delivery Systems – 5,364 sq. ft.
IRA Financial Services – 1,384 sq. ft.
Tiggs Salon – 1,215 sq. ft.
Wrapability – 1,080 sq. ft.
All Media Consultants – 700 sq. ft.